Here I go, I quote it again “Even with the best of camera hardware, we are still slave to its features. 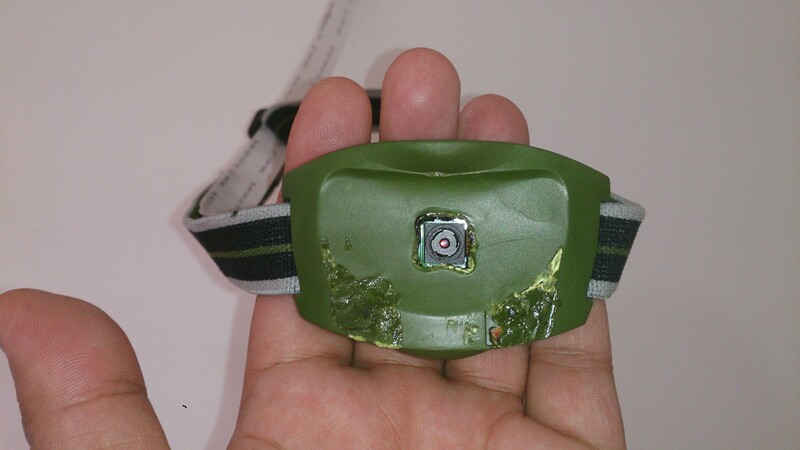 Thanks to the raspberry pi camera, we will make a camera do whatever our heart desires.” Recently my friend got a kayak and we have been going out into the sea and the only thing which has been missing in our adventures was a wearable camera to record our adventures. My friend was interested in buying a GoPro and I thought why not make one using Raspberry Pi. The shortcoming with a Pi is the short camera cable which would mean that the whole unit has to be head mounted. So I searched for a longer cable and to my surprise, cables as long as 1m were available. I ordered one of the those and started building the wearable camera. The camera can also be used as an Action camera as it is 90fps capable but the resolution will be limited to 640×480. In this article, I will not be giving all the configurations of the camera but I will guide you to the right resources. As I always say “I am not an innovator, I am an Integrator”, so I will guide you to the resources of the innovators. 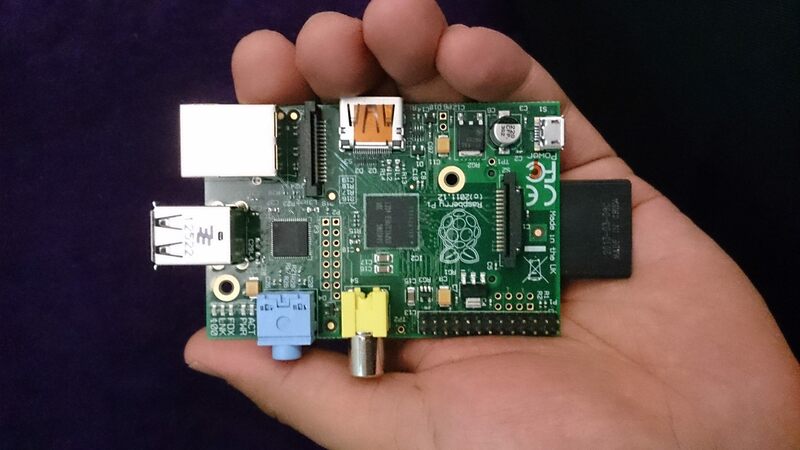 It is better to get a Model A Raspberry Pi as our project will be mobile and there is no need of ethernet port. Also, since our Pi will be battery powered, Model A has a very low power consumption. This is the eye of our project and it will be head mounted. This is the part which sets this project apart. I have procured one which is 1 meter long. The site I have procured it from has cables of multiple lengths but the maximum is 1 meter. You can get it from this URL. Since all projects of Raspberry Pi are DIY, everyone can bring in the parts that suits them and which is easily available. 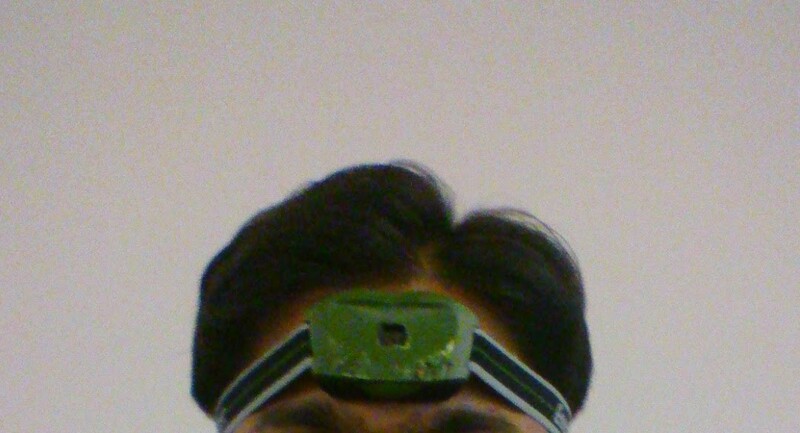 I bought an Energizer 3 LED Headlight. 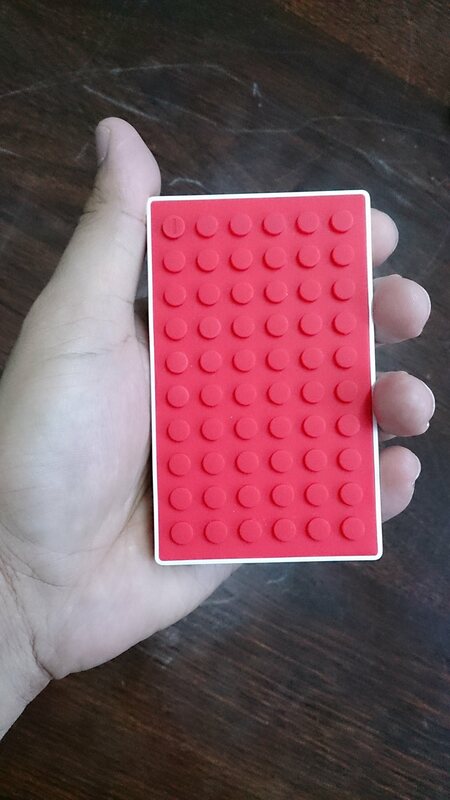 Here again you can choose a case of your choice but I would suggest to make a case of your own so that you can fit in the RPi as well as the power bank. Also it would require openings for the camera cable. I have used a chromecast box as both the Pi and battery fits in it. 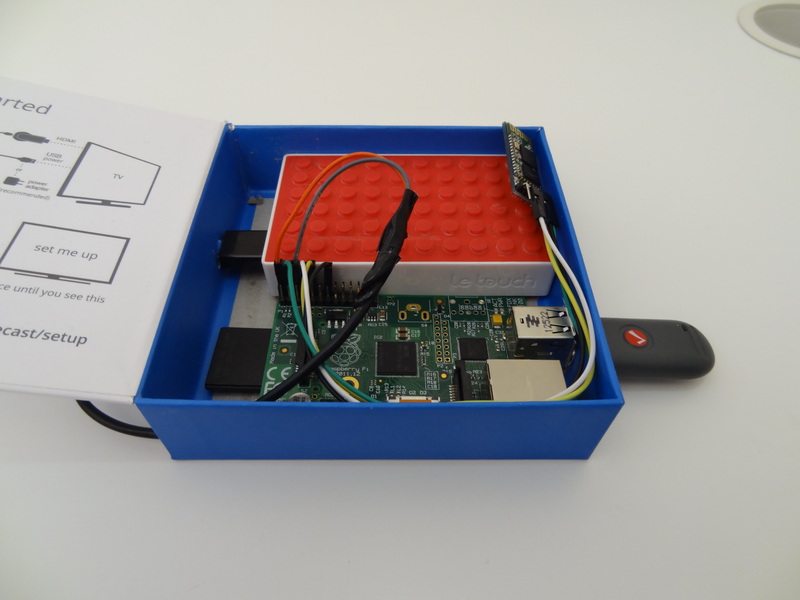 A portable power is required so as to power the Pi on the move. The capacity of the battery depends upon the amount of usage on single charge. I have batteries of capacity 4000, 5000 and 6000maH which work fine with a Camera connected to RPi. In order to keep a smaller footprint, I bought a sleek battery of 2000maH. It is able to drive the Pi but as soon as the camera would start, it fails to provide enough current to run the Pi. So you have to be careful if you are purchasing a battery for your Pi. This will house the Raspberry Pi and the battery and will be at the waist level. 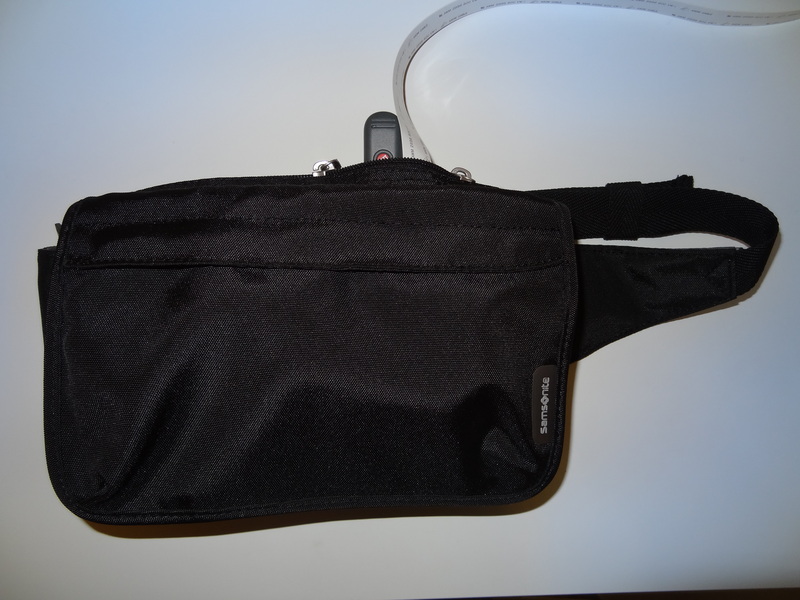 I tried a Sony camera case which can be held by a waist belt but it was too small. I am using a waist bag which easily houses everything. You can use anything which you have available handy. 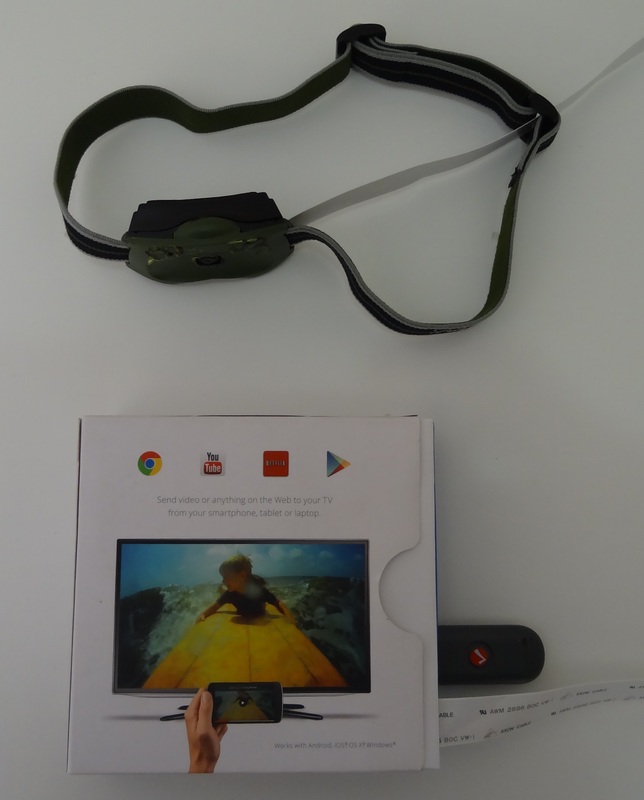 The basis of this project is that the camera will be on the head using the head mount and all the other things like the Raspberry Pi and battery will be at your waist level using a waist bag. The 2 components will be connected via the long ribbon cable. I have modded the front panel of the Energizer headlight so as to accommodate the RPi camera and the ribbon cable. I have ripped off all unnecessary components from the headlight. The good thing about the headlight is that it has an adjustable elastic band through which we can pass the ribbon cable so we don’t require to stick it on the band. Also, cushion the inside of the unit with foam so that the camera is facing downwards else you will have shots of the sky only. The Raspberry Pi will host the web server via which we can control the camera. 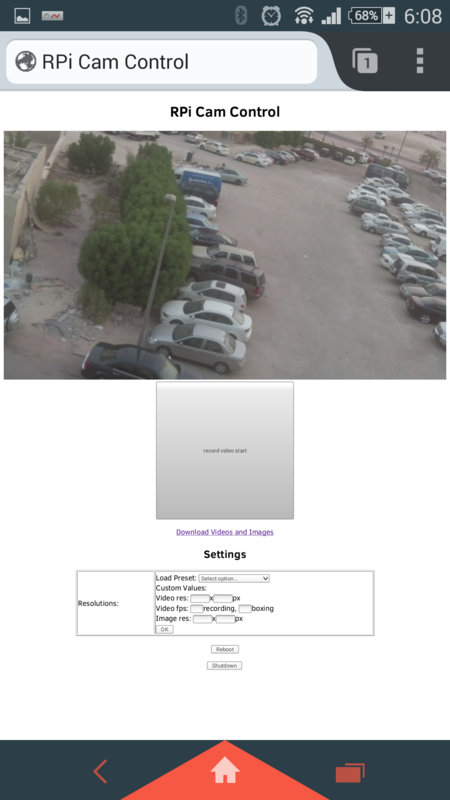 I always install the RPI web interface which is a very good interface to control the camera. You can install it as per instructions from here. We will modify several things in the web page as those are not relevant to our camera. 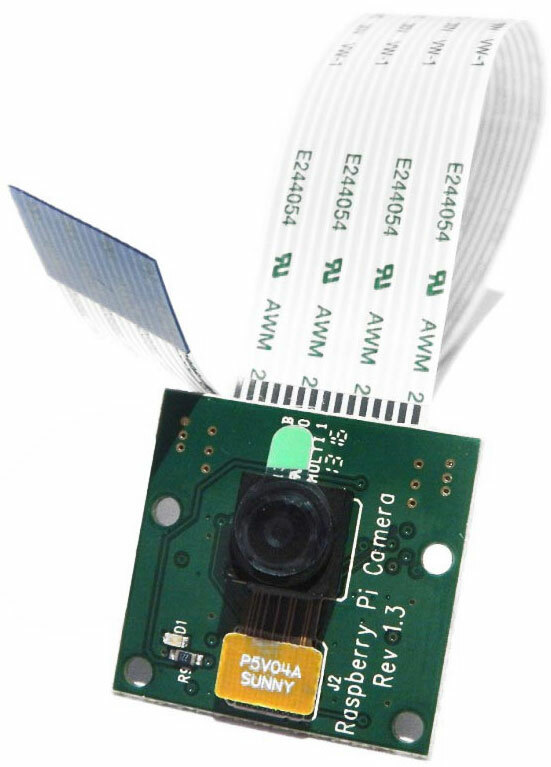 The RPi should have a wifi adapter connected so that we can access the camera web interface via it. It is preferable to make the Raspberry Pi as an access point as there will be no wireless network outdoors. This is so as to access the web interface of the camera from your smart phone. If you are not able to make your Pi into an AP (for some reason my wifi driver was not supporting the AP), you can enable Internet sharing on your smartphone and make your Pi connect to it. 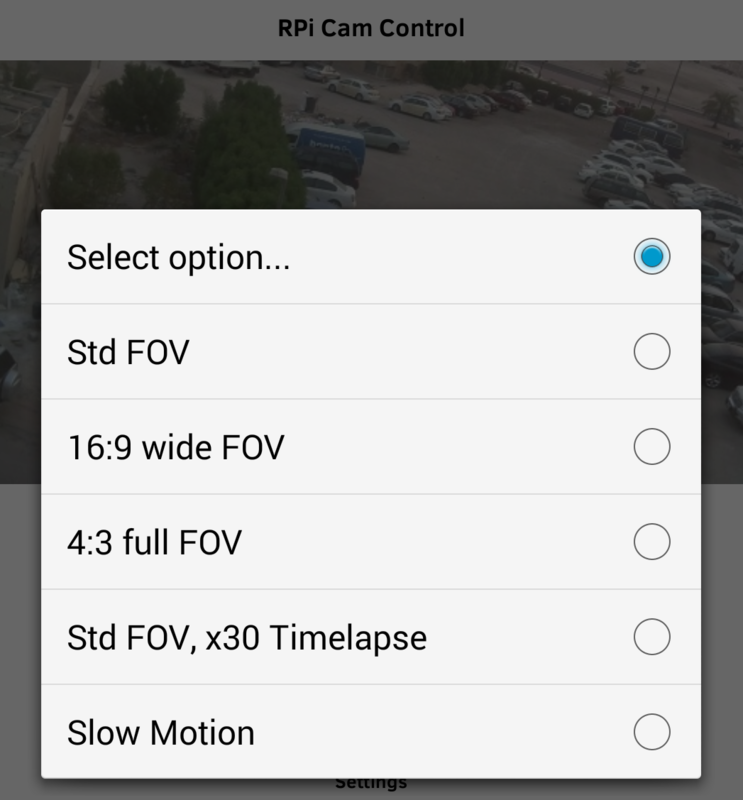 We can use our smartphones to access the web interface of the Pi which acts as a viewfinder and also we can start/stop the video via the interface. In order to comfortably view the web interface on our phone, we will have to increase the size of the controls so as to be easily viewable and easily pressable. I have edited the web page such that all the buttons are bigger and I have removed all the unnecessary items from it. We can also use the camera as an Action camera by making use of the capability of an RPi to capture at 90fps. I have edited the web page so as to make this feature easily available. I have taken this video using the wearable camera when out on the beach for a jog. 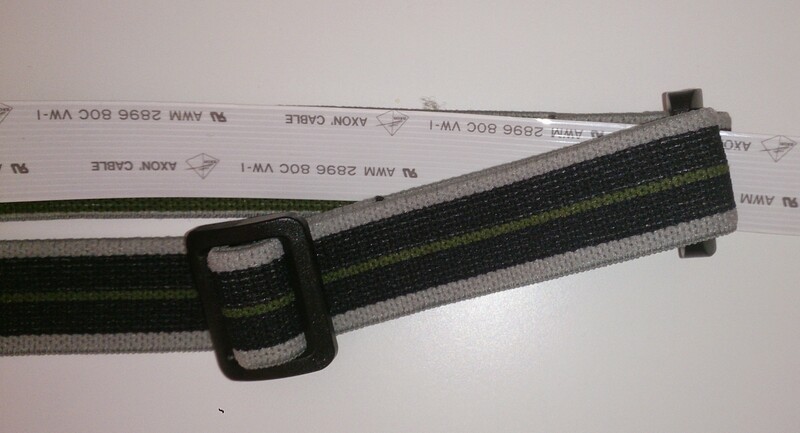 This entry was posted in Raspberry Pi and tagged action, cam, camera, long, Raspberry Pi, ribbon cable, wearable by samirsogay. Bookmark the permalink.